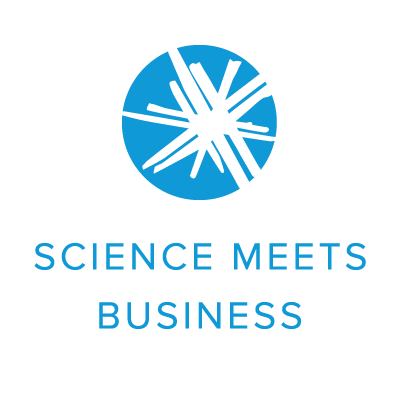 Science meets Business brings together leaders in STEM and private industry to discuss how these two complex sectors intersect. 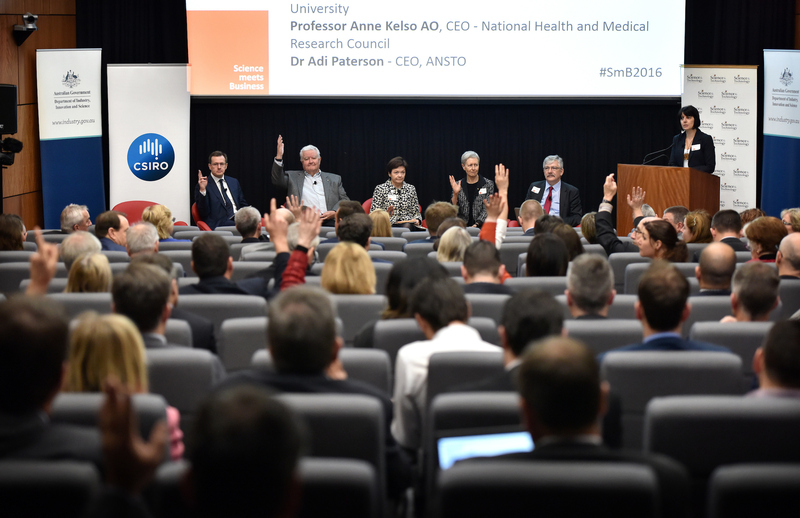 Investment in research and development by Australian businesses is strong, and Science meets Business brings together those with great ideas with those who can realise and commercialise them successfully. Meet like-minded and proactive experts from science, technology, engineering and mathematics, and leaders in the Australian private sector, and develop a deeper understanding of the sector and the doors it’s opening.